See the suggested camping gear list on the Forms/List/Handbook page of our website. Pack502.org. CubORee camping is October 12-14, 2018. The dead-line for registration is Sunday 9/30/18 by 6:00 pm. If you did not sign up at the Cub Scout meeting on Tuesday night, please email Cindy at cindyd@mcguffinusa.com if you plan to attend. Please list the scout’s name and the family members that will also be attending. 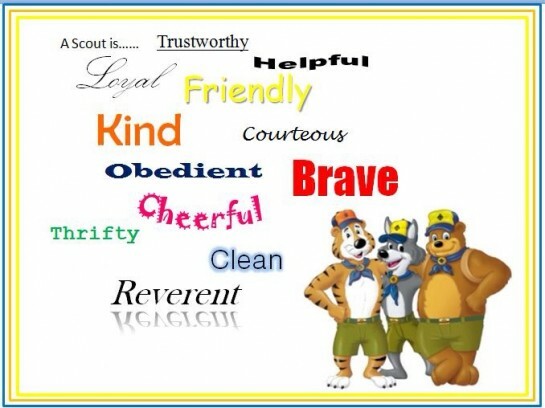 The cost for the scout is included in their Cub Scout Dues. The cost for each family member attending will be as follows: $17.00 for CubORee & Lunch fee and $10 for food (2-Breakfast & 1-Dinner) for each non-scout attending ($27 total). Please bring money to scouts on Tuesday night. Also, please indicate any vegetarian or vegan meals requested. You must email (cindyd@mcguffinusa.com) by Sunday in order to be able to attend!!! Tuesday evening at 6:30 PM will be the first meeting of the 2018-2019 school year. We will meet upstairs in the multi-purpose room in the 100 building at Harrison Church. Hope to see everyone there. Please invite all your friends. Please use your social media (Facebook, Instagram, etc) to help promote this meeting for Pack 502!! Remember to bring your cars to HUMC tonight from 7-8pm to be weighed in for the race tomorrow! – Cars are weighed in and then once approved as complying with rules are kept in quarantine until race time at 3pm tomorrow. – Cars that miss weigh in are not allowed to race in the Pinewood Derby. – Place your number on your car; it is written on the outside of your box.